Ready for the summer. Designed to be fast. 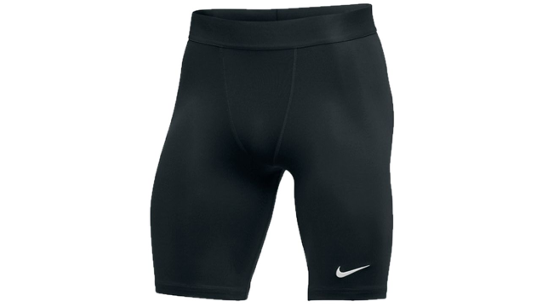 The Nike half tight is everything you would expect from the full tight in terms of fit and performance but at only the half the length this short is perfect for the warmer months of the year. 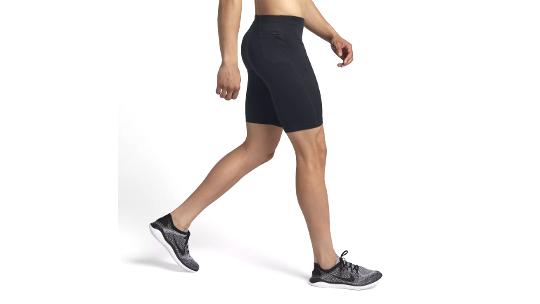 Dri-Fit technology ensures moisture is quickly wicked away from your skin, leaving you feeling clean and comfortable and strategically placed seams prevent the short from irritating your skin or taking anything away from your focus during training. 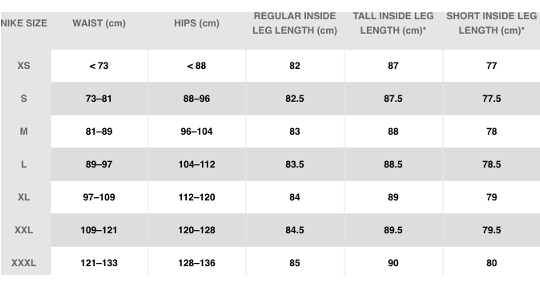 The Elastic waistband used on the short is designed to provide support and comfort to every body shape and fit, leaving you with the perfect short.